Living Faith Community Church was birthed out of Anoint the World Ministries in February 2007. You can find out more about ATW under the section dedicated to it. We started off with a core group of around 10 people meeting to now where we have upwards of 400 people regularly fellowshipping together. After starting off monthly in the Mount Claremont Community centre, we soon moved onto fortnightly then weekly services and relocated to Challenge Stadium. After around 9 months we needed to move from that venue and went across to the Floreat Forum where we stayed for about 15 months. Relocating does take it’s toll, however, it was during this time that God lovingly provided us with an opportunity to purchase a church building and community hall in Innaloo. While this was a hard fought battle and one that would take a book to write about (!) we praise God for His blessing. We moved into an old Uniting Church and had our first service on the 25th September 2011. We are primarily a church planting churches with a mandate from God to bring in a greater movement of His Spirit for these last days. If we were to sum up our values and what we stand for, there are six key flavours that God has anointed us with to be present as we minister and preach the gospel of Jesus. 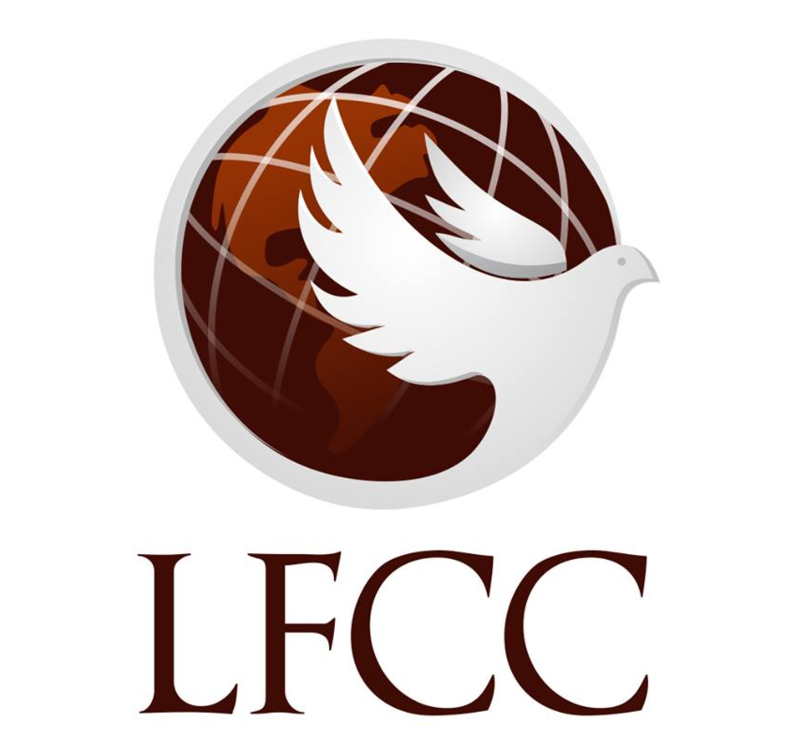 As LFCC grows around the world, our desire is that people begin to recognize these flavours and know that no matter what LFCC fellowship they walk into in the world, these elements will be present in the corporate worship service and in the ministering. Our Vision is to set the captives free and heal the broken hearted and bring them into relationship with our Lord and Saviour Jesus Christ. Likewise, the Mission statement we embrace is that of the Great Commission found in Matt 28:18-19 “19 Therefore go and make disciples of all nations, baptizing them in the name of the Father and of the Son and of the Holy Spirit, 20 and teaching them to obey everything I have commanded you. Our mission is to teach disciples and release them into the fullness of the ministry of Jesus Christ through the impartation of the Holy Spirit. Godly love (I John 4:8).